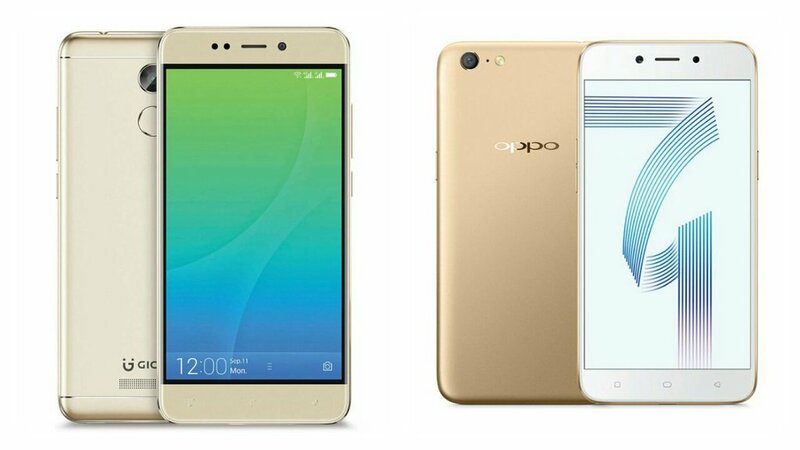 Both Phones comes with HD Display, 3GB RAM, 16GB storage and runs on Android Nougat. Gionee X1s comes in Black and Gold color priced at Rs. 12,999 whereas OPPO A71 comes in Black and Gold color priced at Rs. 12,990.There are much better Phones at this price point Like Honor 6X, Lenovo K8 Plus, Xiaomi Redmi Note 4.